New Listing! Land in Wake Forest! 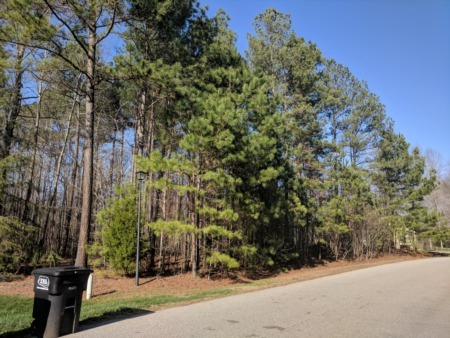 New Listing in Cary in Maintenance Free Community! 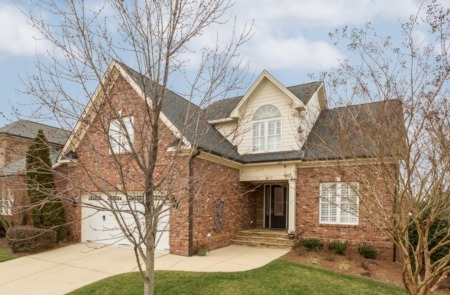 New Listing in Preston Village!